JJ Harrison PVC | Lancashire's Leading Window and Door Manufacturer. The leading manufacturer of double glazing across Lancashire. 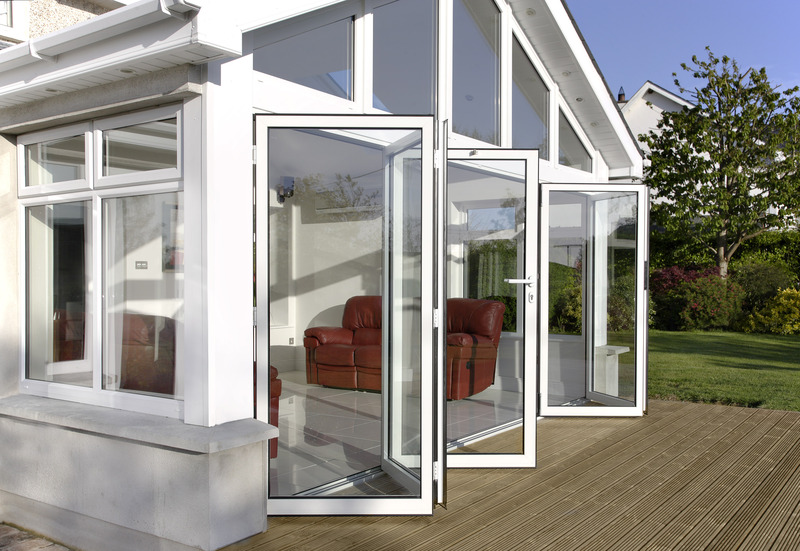 JJ Harrison PVC manufactures and supplies an impressive choice of glazing products to domestic and commercial customers across Lancashire and the North West. Quality is key for us at JJ Harrison PVC – we continually invest in the latest manufacturing technology to ensure we give our customers the highest quality products and service. We can offer a wide selection of PVC windows, doors and seamless sliding patio doors, as well as bespoke conservatories that can all give your home a new lease of life. With over 20 years in the industry we’ve come to understand customers want quality products and a company that cares, that’s exactly what JJ Harrison PVC provides, which is why we get a large portion of our new business from recommendations. We also have a busy trade counter as well as an expert in-house team of fitters for all uPVC windows and doors. Innovation, design and technical expertise. Can’t praise JJ Harrisons enough, they really went the extra mile and our windows are amazing. Thank you! We would like to thank JJ Harrisons pvc products for our amazing new pvc windows and back door . Great service! Everything fitted and tidied up as if they had never been! Excellent customer service, excellent products at a very reasonable price! Would definitely recommend! Quality products, great prices and nice people to do business with. © JJ Harrison PVC Products Ltd.